To sign in for a triathlon competition was a spontaneous decision of my sister. We were searching for a cool brother-sister challenge and finally found our event. 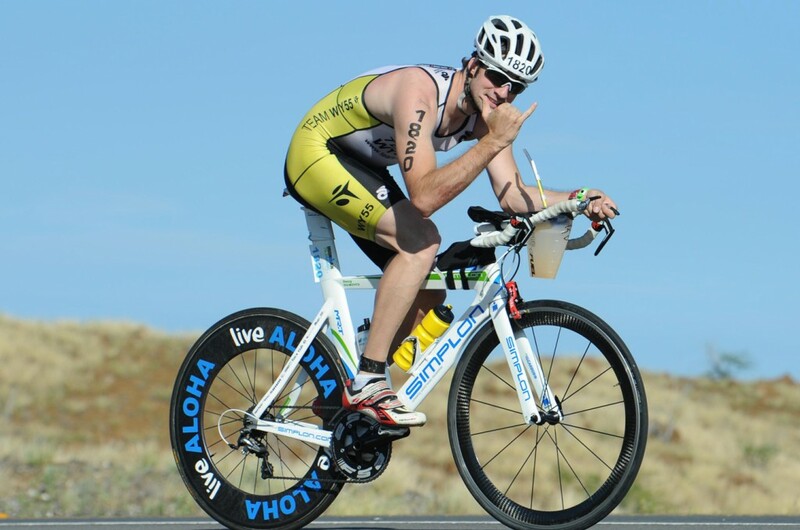 So it happened that my very first triathlon was one of the best Triathlon Events on this planet – Ironman 70.3 Hawaii. Ironman 70.3 was extremely hot, super beautiful and a real challenge. Before and after the competition I was able to take a few pictures and cover the spirit of this unique event. To watch the background slideshow klick on the magnifier sign in the left lower corner. 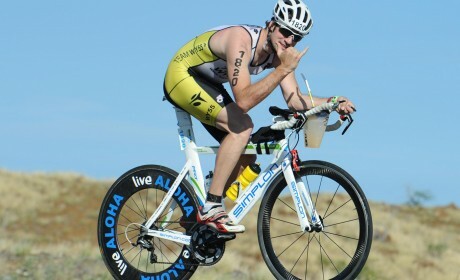 Always swim, bike and run with ALOHA.